Manchester United midfielder Paul Pogba is reportedly set to be out injured for longer than initially expected, according to the Metro. 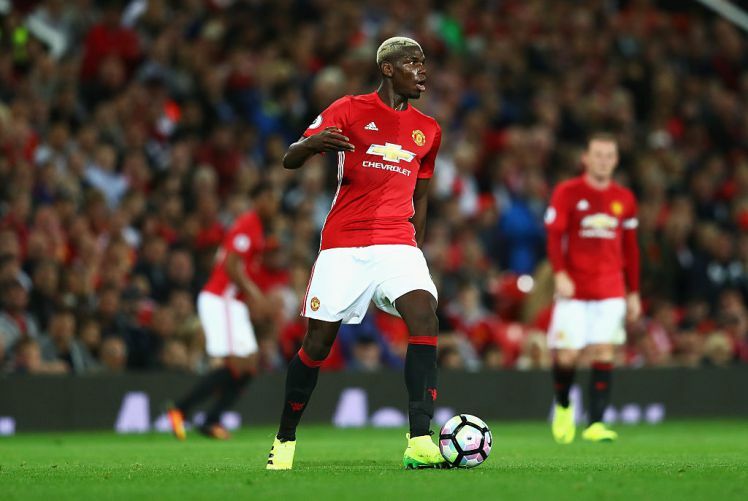 Pogba sustained a hamstring injury during Manchester United’s 3-0 victory against FC Basel in the Champions’ League group stages a few weeks ago and although it was claimed at the time that the Frenchman would be out for just six weeks, it looks like he might be on the sidelines for longer than what was initially anticipated. Recent reports from the Metro claim that the condition of Pogba’s injury is of a very serious nature and Manchester United are currently said to be pondering whether to get their star man to go through a surgery in order to rectify the issue. If indeed Pogba goes under the knife, this might mean the French superstar could be missing in action for the Red Devils from action till mid-November and the news will surely serve as a huge blow for Manchester United as well as the fans. While the 24-year-old is a valuable player for United, his absence has not impacted United in a negative fashion during the past few matches as the replacements Ander Herrera and Maroune Fellaini have covered for him with distinction. That said, United have a run of tough games against the likes of Liverpool and Chelsea coming up over the next few weeks and Pogba’s absence could prove to be very detrimental for the Red Devils during the period.